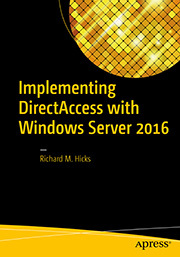 Planning and Implementing DirectAccess with Windows Server 2016 Video Training Course on Pluralsight | Richard M. Hicks Consulting, Inc. yey!!! I want to watch this!! More Power Sir Richard Hicks I love your videos its very clear and the way you explain every details and every roles you explain it very well thumbs up I like it!!! 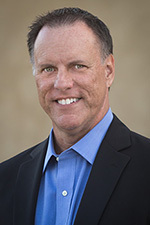 I learn a lot from you Sir Richard Hicks, thank you for sharing your knowledge. 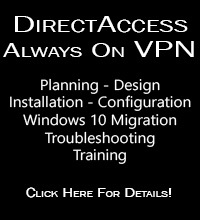 Planning and Implementing DirectAccess with Windows Server 2016 Video Training Course on Pluralsight – Richard M. Hicks Consulting, Inc.